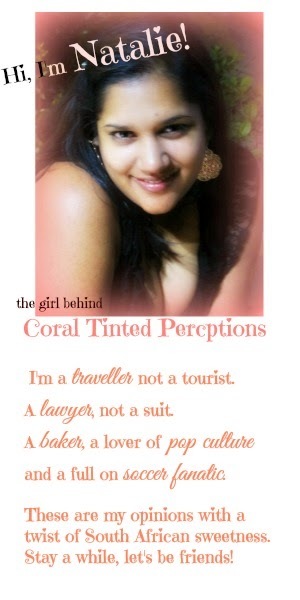 Coral Tinted Perceptions: Spring Has Sprung! Spring cleaning is a real thing, people and I've been in the process of doing it for a while however today I'm away from home so I figured I may as well get into some of my mental spring cleaning that is needed. I love the idea of it being a new season and me taking a. New mentality into a new season because let's be honest, I need to check myself out of the "keep warm zone" and push myself into the warmth of the sun! The flowers are out and so is my optimism. I'm my going to lie, I've been in a weird mind set of late but I've decided to mentally attack it which intimately means.... I'm in planning mode!!! How do you feel about the change in seasons? 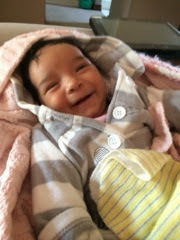 Also, one of the most exciting things that last brought, mine was easily my niece! Ps: sorry about the crap layout and picture quality I'm blogging from my blogger app while my internet is down! So interesting to see a different perspective on the new season since like 99% of my feed (myself included) is like yay fall!!! ;) I love when the season changes. I love feeling like I have a clean slate to start fresh. My sis lives in australia and its spring for her starting up as well. SO cool! 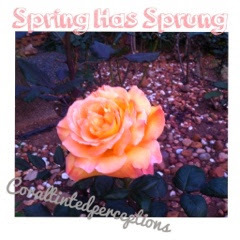 oh spring is such a fun season -- my favorite is all of the pretty flowers! yay for spring! we're gearing up for the cold weather as fall is approaching in toronto (canada) fast. I am not ready for fall yet- summer went by too quickly! 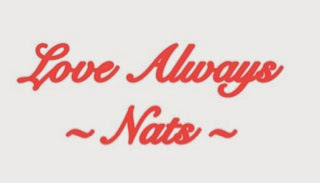 I love the change in seasons also Nat! Time for anew. We're going into Fall, so I'm prepping for colder weather.